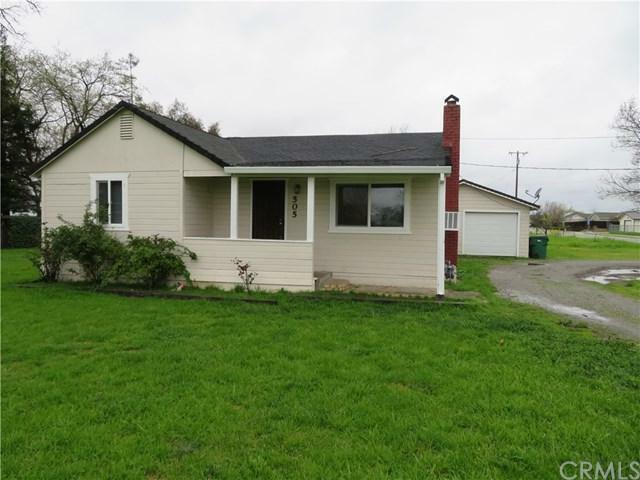 Huge corner lot (.57 ac) with 2 bedroom plus extra room (no closet) and 1 bath house. This home has newer exterior paint, newer interior paint, newer light fixtures and ceiling fans, newer carpet, dual pane windows, newer linoleum, and newer mini blinds throughout! Ready to move into! 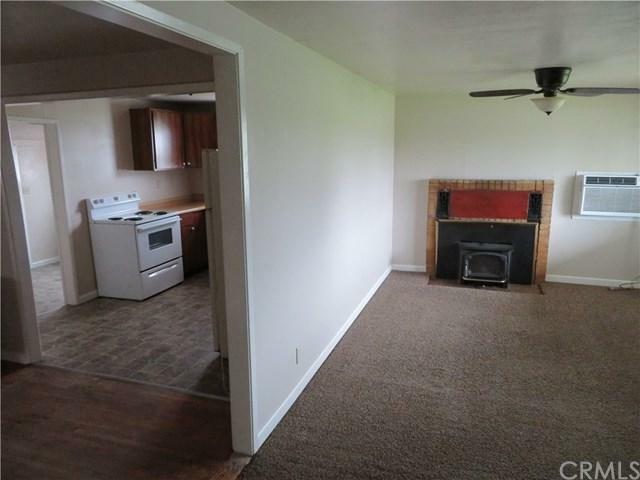 Fireplace with insert in the living room, wall ac, gas heater in the breakfast bar room. Tub/shower combo in bathroom with new fan, low flow toilet and pedestal sink and new medicine cabinet. Breakfast bar in a nook area off kitchen. 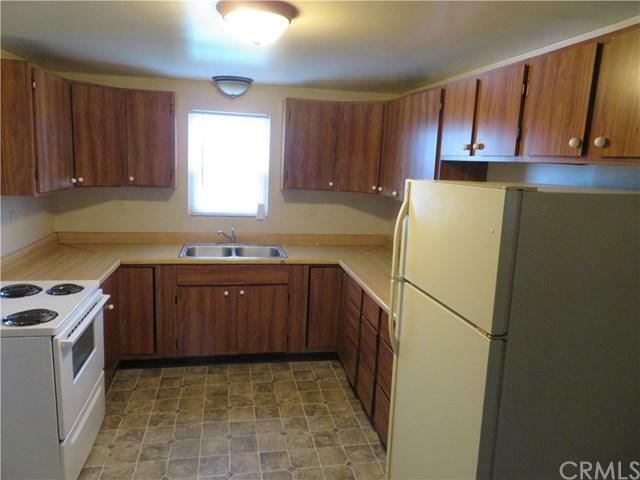 Large laundry room with hook ups. 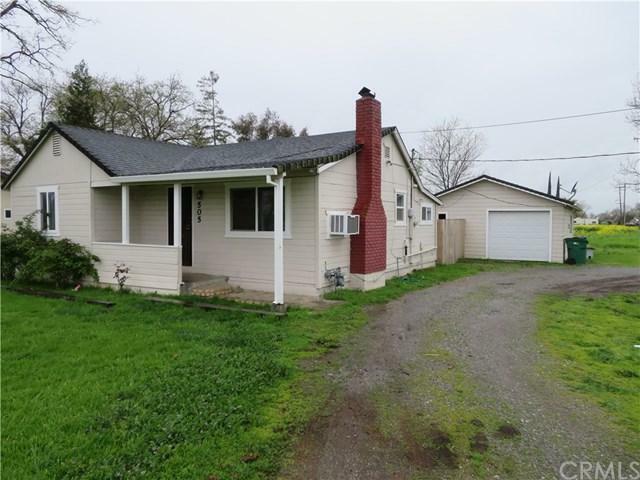 Detached garage with fenced backyard and plenty of land behind garage for RV parking or to fence for a large animal. This home was fully remodeled in 2017. Long frontage to public road, possible to be split to multiple lots or build secondary unit in the future.